Customers purchasing a property with MAG will receive a minimum of 1 Etihad Guest Mile for every AED 5 spent; with Etihad Airways reward flights available from just 6,500 miles. The offers are available until 30th April 2020 for all members of Etihad Guest’s award-winning programme. 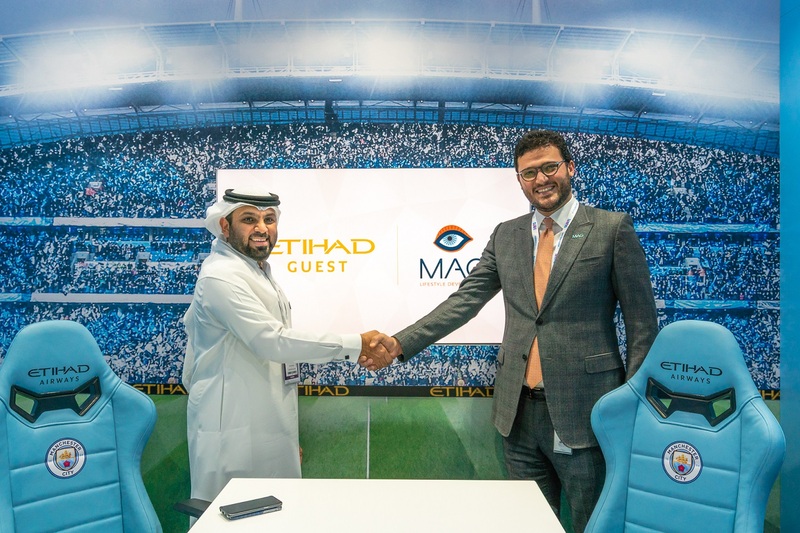 MAG Alliances has already created other partnerships with top GCC organisations across the aviation, banking, healthcare and education sectors, and is also forming agreements with governmental entities. The company aims to roll out MAG Alliances across Asia, Europe and the USA to stake its position on the world’s real estate map and strengthen the company’s relationships with multi-national and global companies.